Party Sweets for any occasion. 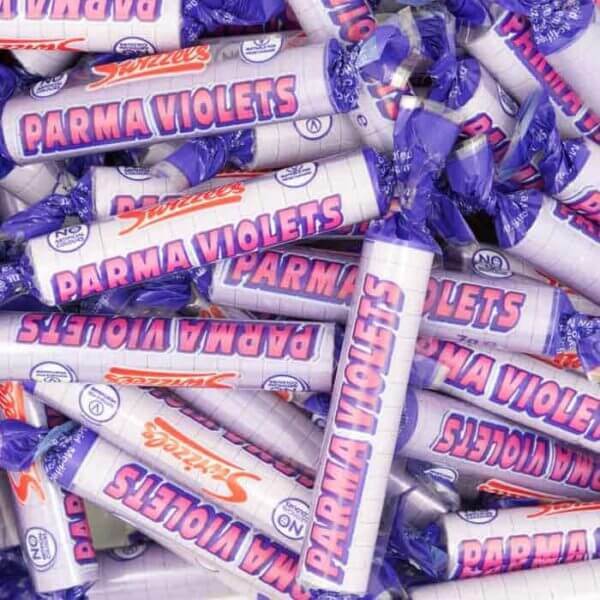 These old school favourite sweets are made by Swizzels, The iconic purple sweet is a sure favourite with everyone due to its distinct flavour. Available to buy individually so you can Pick n Mix.